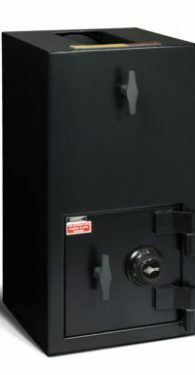 Depository safes offers a secure solution for your money management and protection needs of your business. 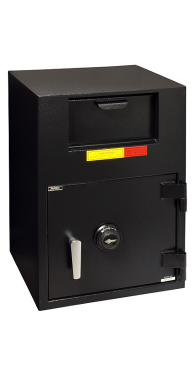 We sell top-of-the-line money safes designed to keep your profits out of inappropriate or careless hands. 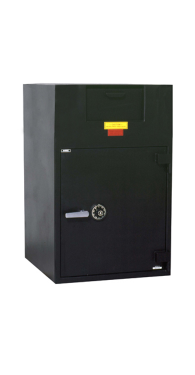 From very small to the largest cash depository safes, we offer a range of styles to suit your requirements. 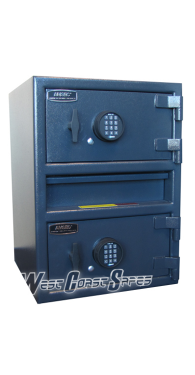 If for some reason you cannot find what you are looking for, West Coast Safes can custom design one for you. 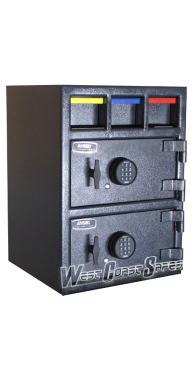 Money management safes and cash drop safes are a necessity for most businesses. 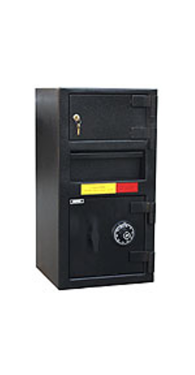 Not only do they help to prevent theft, they also offer an ideal way to manage your daily cash flow. 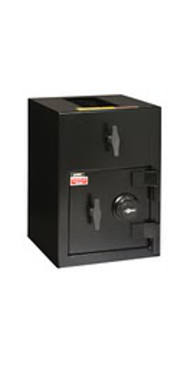 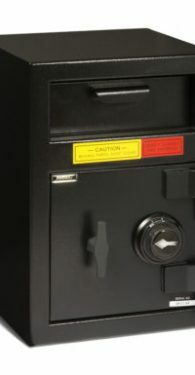 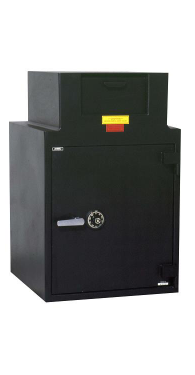 We sell both top loading and front loading depository safes and cash drop safes, in a variety of sizes. 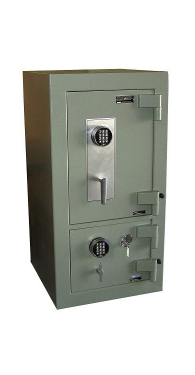 Whether you are looking for a simple cash drop safe or a more sophisticated money management safe with laptop control and audit trail management, we have what you need to properly secure your assets.